We offer quality care in a safe and healthy environment. Our experienced teacher focuses on creating a loving bond with children. In the infant room we follow a schedule that allows children to know what comes next, feeling secure in their daily routine. Out infant program is enriched with book reading, music, art, and lots of play. Parents provide morning /afternoon snack and lunch. Each child has its own preferences and no one knows better than the parents what their little ones like to eat during this phase of their lives. 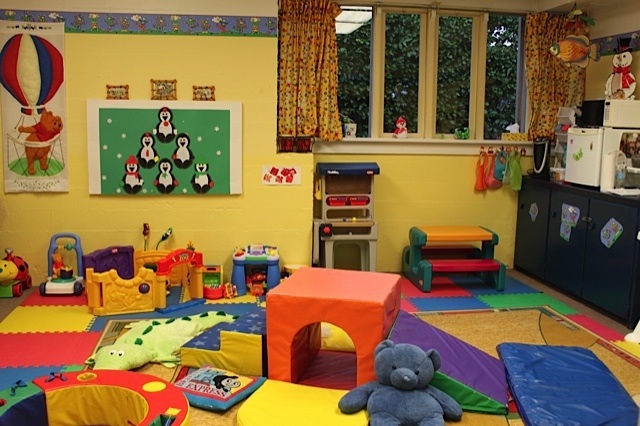 Once our infants graduate to the toddler room, our centre will provide morning and afternoon snacks.